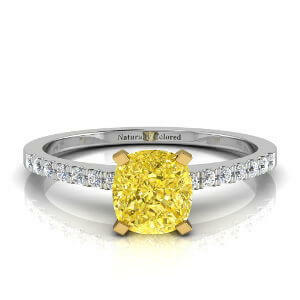 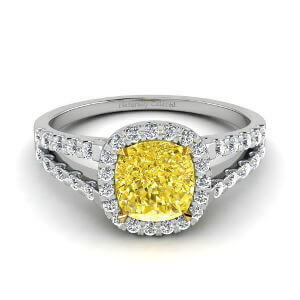 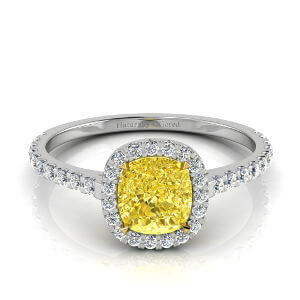 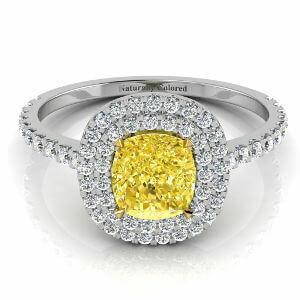 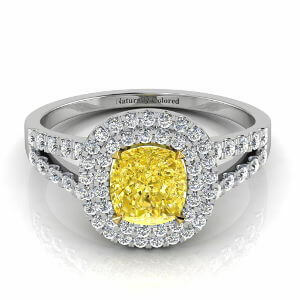 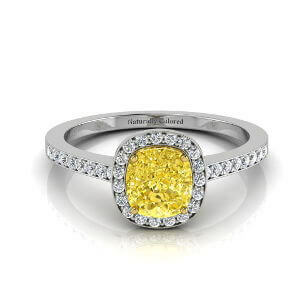 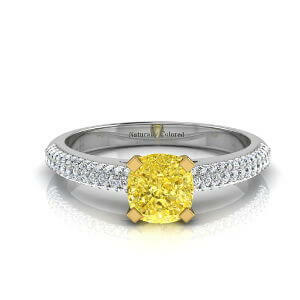 An astounding canary yellow diamond. 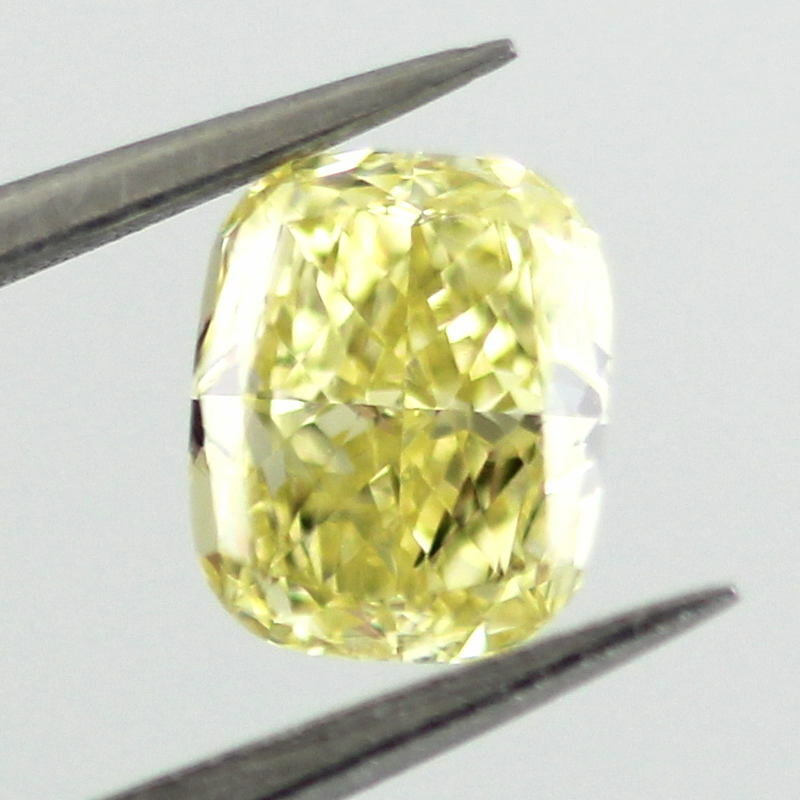 This yellow gem was graded by the GIA as pure natural fancy intense yellow diamond. 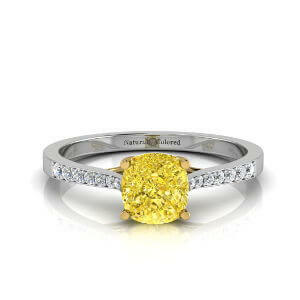 It weighs above half a carat and has a vs2 clarity grading.